In Black pour Femme is a feminine perfume by Estelle Ewen. There are no reviews of In Black pour Femme — why not be the first? 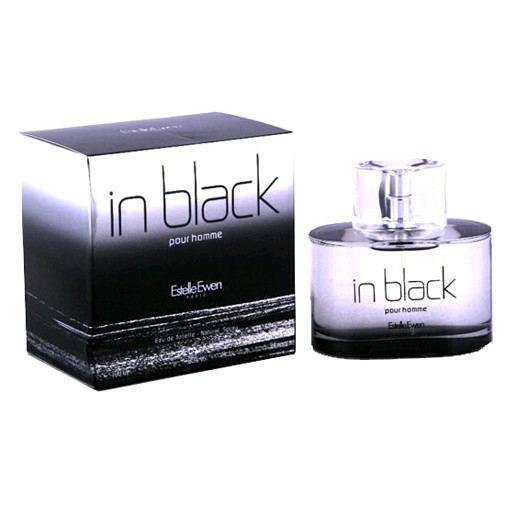 In Black Pour Femme EDP Spray 3.4 FL. OZ. By Estelle Ewen. NIB. Vintage.